Bubba got his computer issues resolved and would like to pick up his narrative where he left off. He was helped by two friends, one from Paris and one from California, to mitigate a problem with a Parisian policeman who took issue with Bubba’s driving. He was placed on a plane and sent to New York. I arrived in New York with my friends, my dignity, and my body parts intact. After a very thorough pat down by Customs, we were free to see the city, or as much as we could cram in before our next flight. 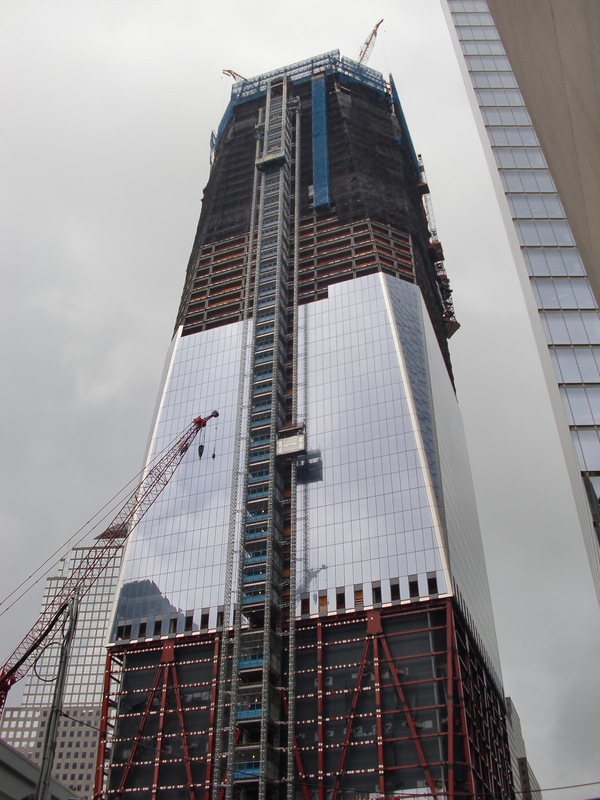 We visited the building being erected on the site of the World Trade Center. Then we hit the best of the best. This was Rick’s entire reason for visiting the city. 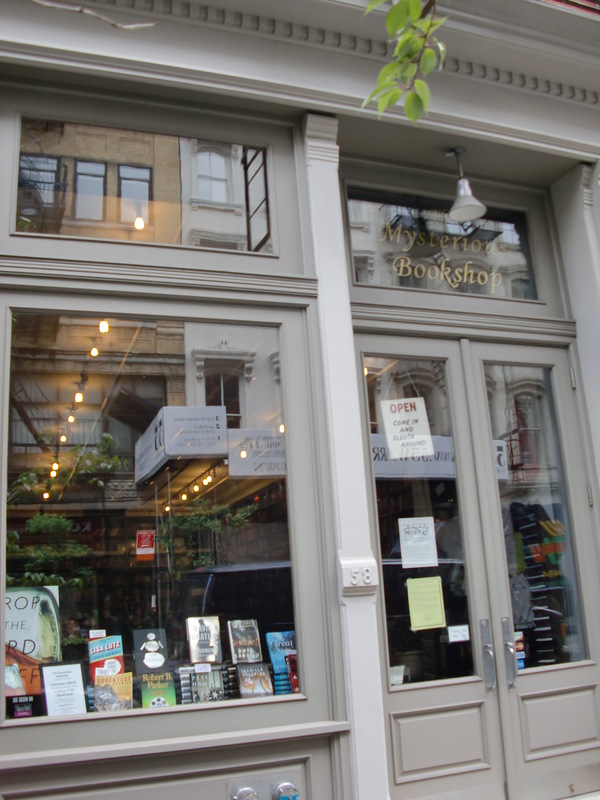 We went to The Mysterious Bookshop. 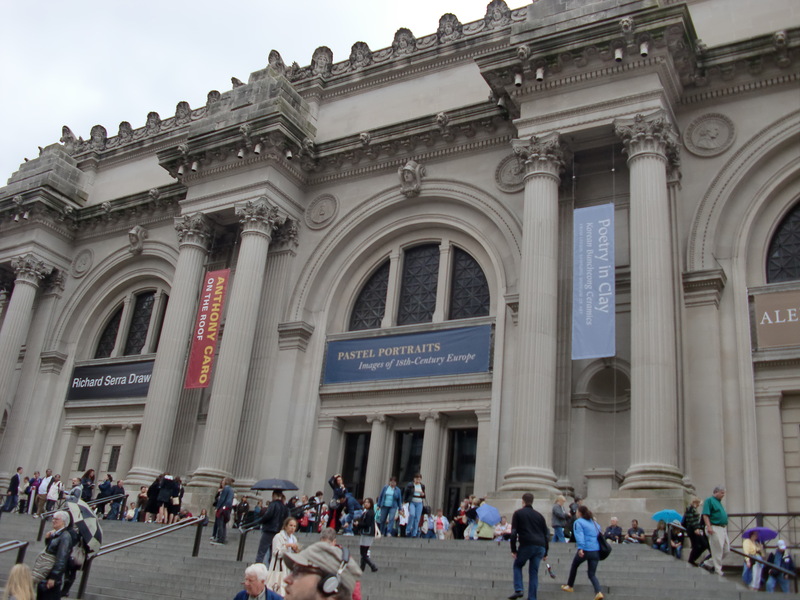 All crime in New York is petty without the crime fiction found within these walls. 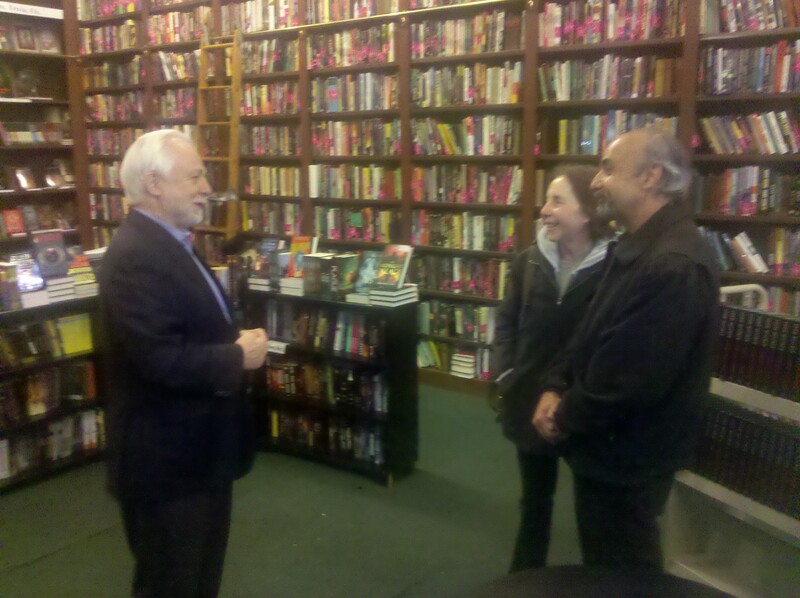 The Mysterious Bookshop is run by crime fiction expert and publisher Otto Penzler and his indispensable staff. Rick was so moved that he proposed to Spider on the spot and Otto renewed their wedding vows. I looked on as Best (little plastic) Man. 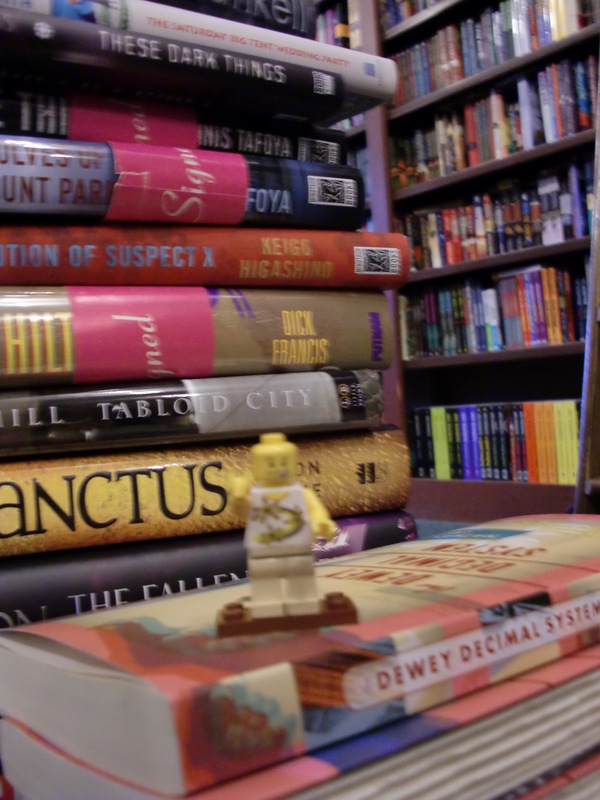 I picked out a few books to take home and stood on them for a better view. And then… I SAW HER AGAIN! I lost all interest in the wedding before me when I saw the lovely lady I first saw in the garden in Paris. But there was a complication. She was with someone else and he didn’t look as friendly as one would hope. I wondered if their choice of books meant anything. The Man in Black hustled her out of the door. I tried to catch them. I saw her board a plane and chased after them. 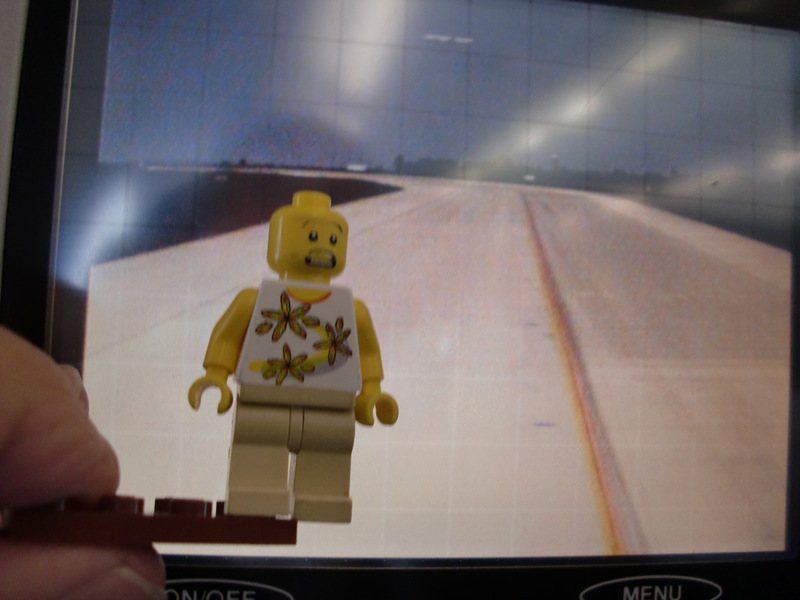 She was last seen on the airport monitor departing from runway 22R. I will just have to keep traveling and keep looking. 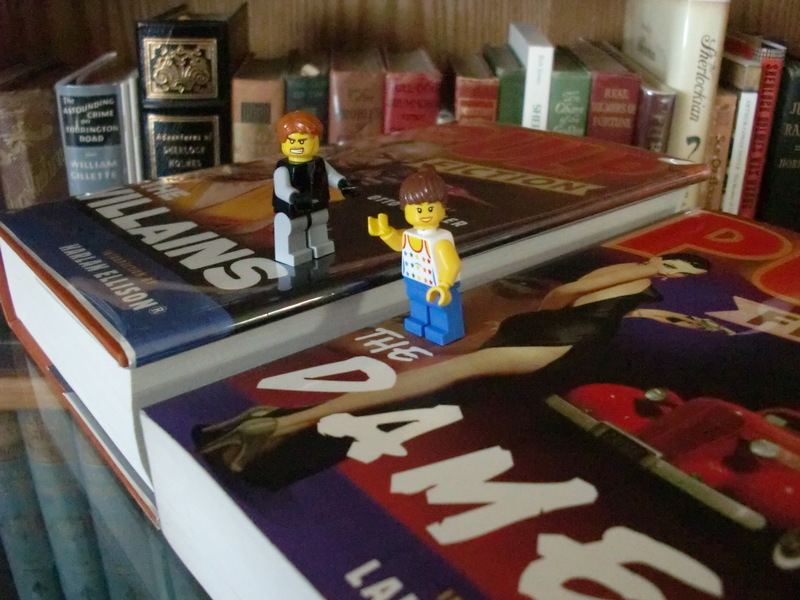 This entry was posted in Holiday, Humor, Legos, New York, Travel and tagged Mystery, travel, wedding. Bookmark the permalink.